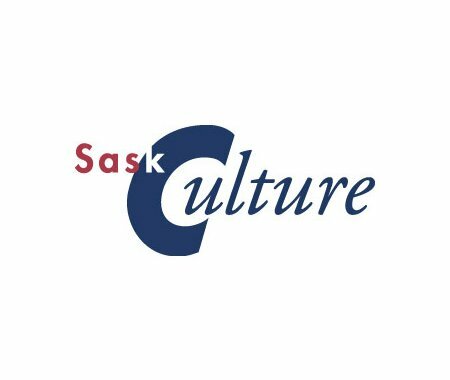 SaskCulture's Municipal Cultural Engagement and Planning Grant is now the Community Cultural Engagement and Planning (CCEP) Grant. The name was changed to be more inclusive of the types of organizations that can apply. The deadline to apply is February 15, 2017 - visit SaskCulture's website for more information.